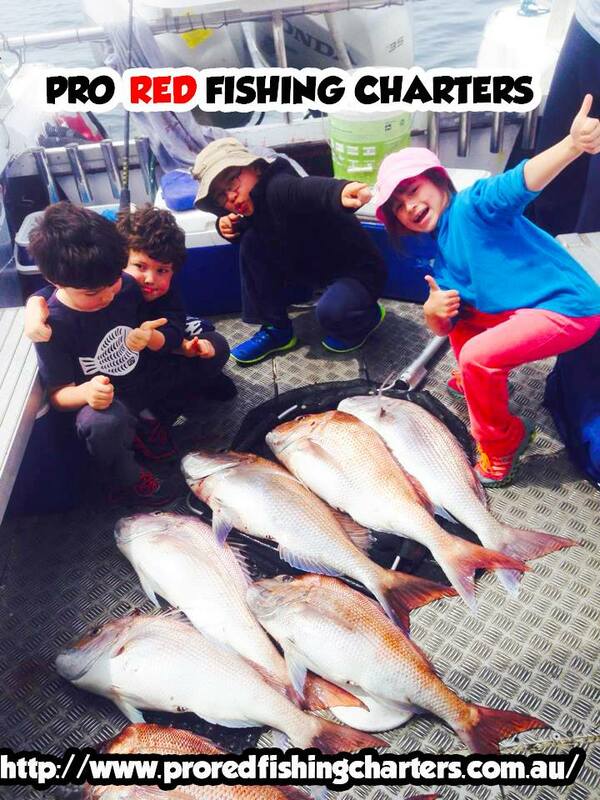 Welcome to Sydney Premium Fishing Charters Cronulla based on the beautiful Port Hacking River approx. 20min by road south of Sydney airport. We arrange fishing charters from Port Hacking, Botany Bay or Sydney Harbour. We cater for GROUPS and INDIVIDUALS and will do everything we can to ensure our passengers have an enjoyable and comfortable experience whilst on board our purpose built flybridge fishing vessel ‘Game Fisher’. We specialise in Deep Sea Fishing (Reef & Sand), Sports Fishing, Game Fishing, Shark Fishing. If you are not sure what style of fishing may suit your requirement, please don’t hesitate to call to further discuss.